RiverLoire Events design, create and lead your seminars, executive committees, incentive programs, team building activities and other events. 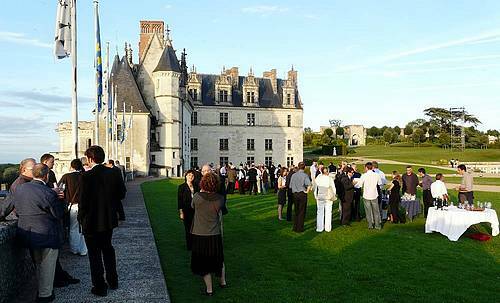 Thanks to our close contact with our local partners based in the heart of the Loire Valley, we give you access to the most beautiful castles and to a large spectrum of unusual and original sites and places, all carefully selected. The perfect progress of your event is assured by our local team.